Surprise treats were left at an animal shelter. A collection of flip-flops was donated to a domestic violence shelter. Homeless families were served a home-cooked meal. 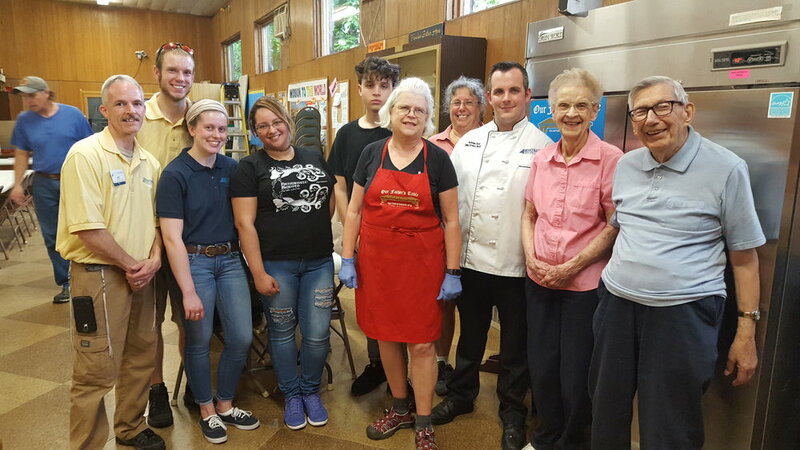 These are just three of the 1,204 acts of kindness committed in the neighborhoods and towns during June where Benchmark Senior Living associates work and live. The Benchmark mission, to “Elevate Human Connection,” was at the heart of the monthlong Radiant Acts initiative. Employees – often joined by the senior residents they serve – set a goal to commit 1,000 acts, 20 per community, across the seven states where their 54 senior living communities are located. 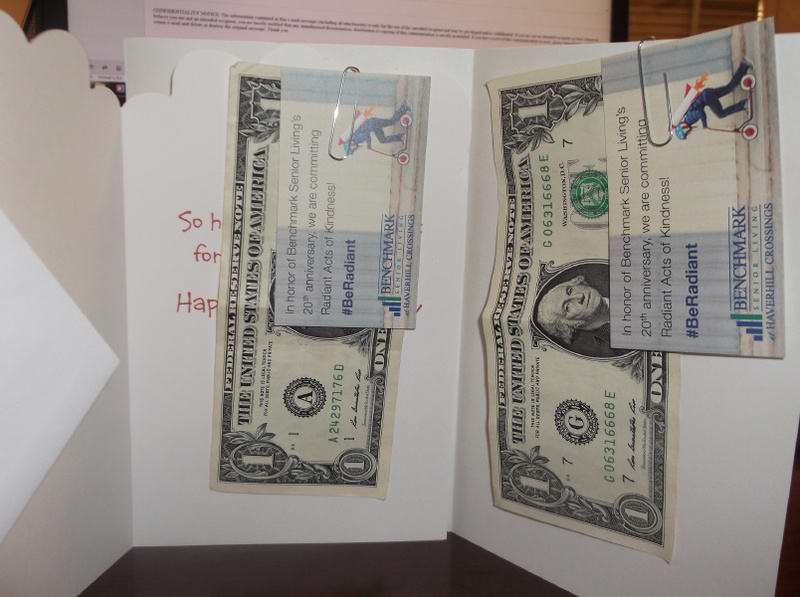 Together, they exceeded their goal by over 200. 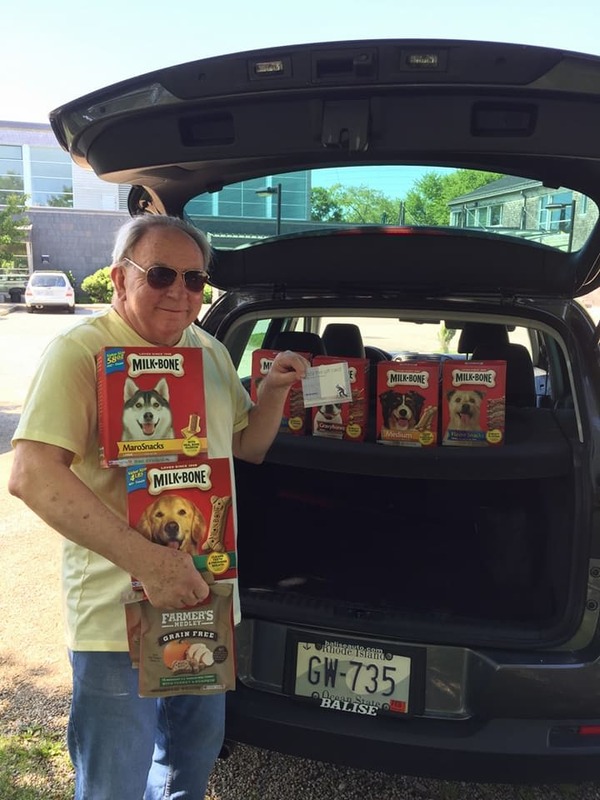 In Newport, R.I., Newport-Blenheim community Executive Director Stanley Slonka dropped by The Potter League, a local animal shelter, with surprise treats for cats and dogs. 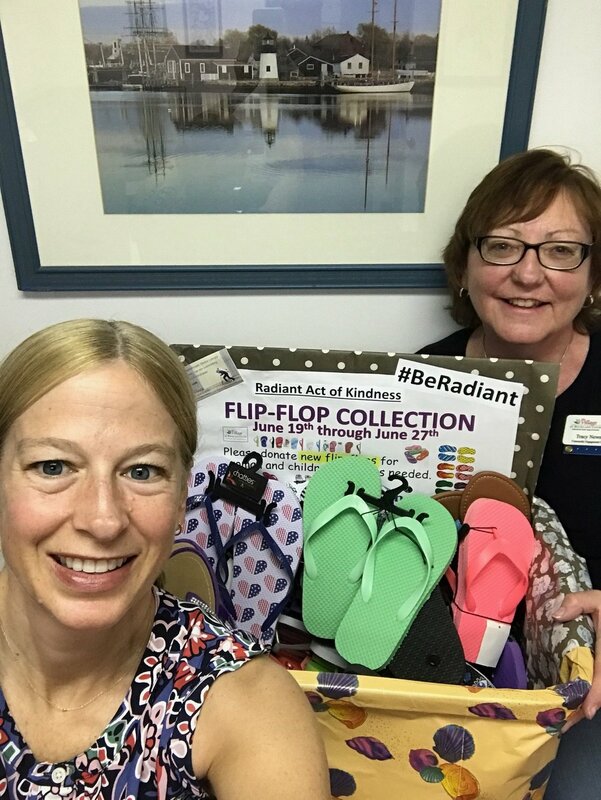 In South Windsor, Conn., Community Engagement Coordinator Tracy Newmark spent two weeks organizing a flip-flop collection at The Village at Buckland Court, and delivered them to the Interval East House, which provides services to prevent and break the cycle of family and intimate partner abuse. 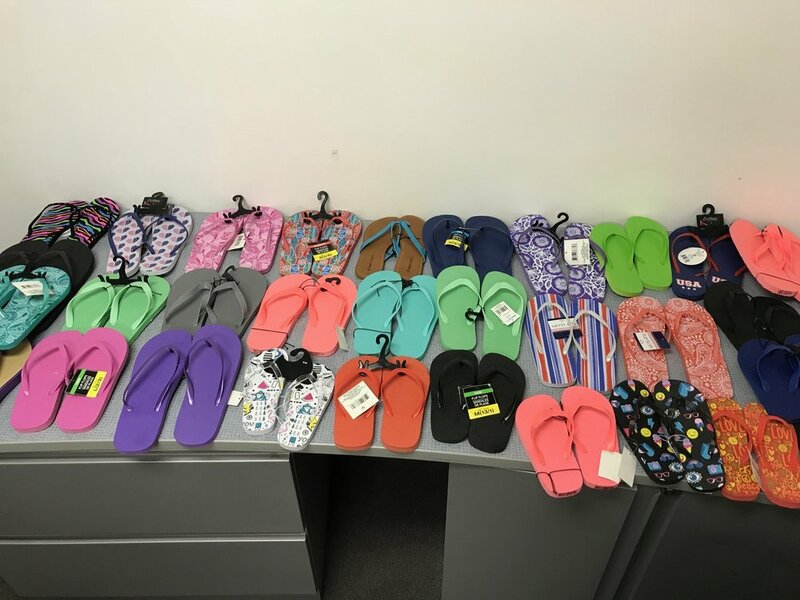 “The program coordinator arranged the flip-flops on a table and said how exciting it will be to have their clients pick out a pair for themselves and their children,” Tracy says.